We began the year with enormous challenges. 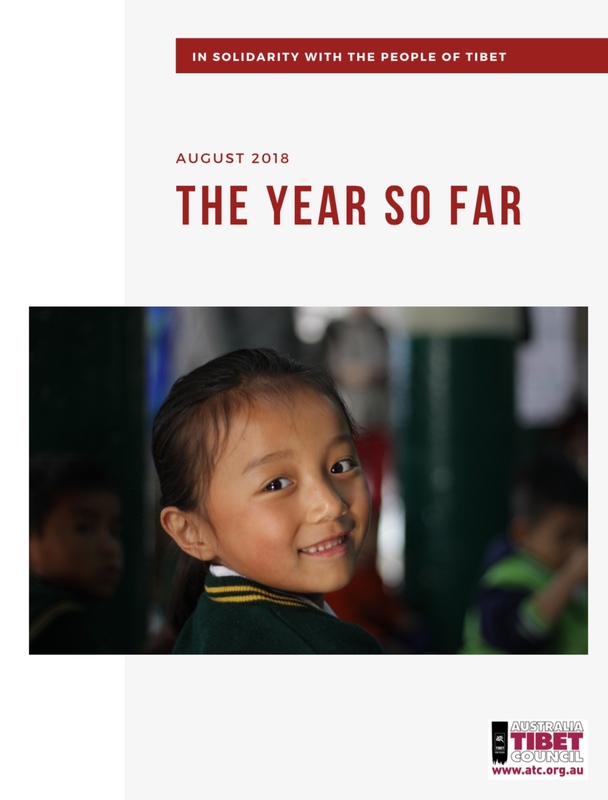 For a small NGO that does not receive funding from any government or major funding organisation, raising funds to sustain our vital work for Tibet has proven increasingly challenging over the years. But we ensured that our campaign work remains as strong as ever. Today we are still here, continuing the critical work for Tibet because of your unwavering support. Over the last seven months, we have witnessed the power of our community. You responded to our appeal, donated to our campaigns, signed our petitions and volunteered because you believe in our work and want to be part of an important cause. Together we have made a strong impact in our work. We are grateful to each one of you for your generosity, passion and commitment. Thank you very much.